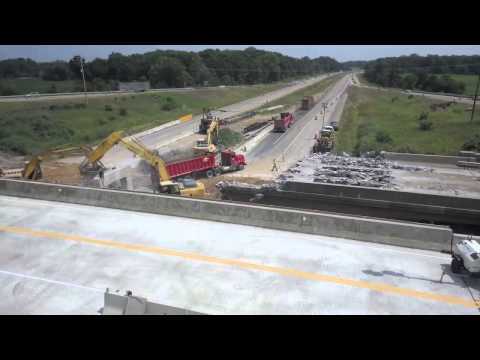 Normally, bridge demolition is a fairly fast process that can even allow for traffic to cross one side of the bridge during work. With the M-50 bridge, the situation was much different. Crews had to close the entire bridge due to the way it was built.